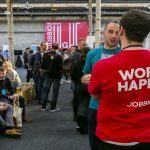 This year we have partnered with Dublin Tech Summit to bring our hugely successful career fair, Jobbio HIGHER to the RDS on the 10th and 11th of April. Here’s why you should grab a ticket to the event. Jobbio HIGHER is more than just a jobs fair. We’ve got a stellar lineup of speakers and panellists from companies like Ryanair and Groupon. You can find a full schedule of speakers for day one here or check out day two here. 40 exciting tech companies will be exhibiting at the event. These brands include Facebook, Dyson, Slack, McAfee, Vhi, BT and Future Finance. Come along and meet the people behind these well-known companies. Forget CVs and boring cover letters. 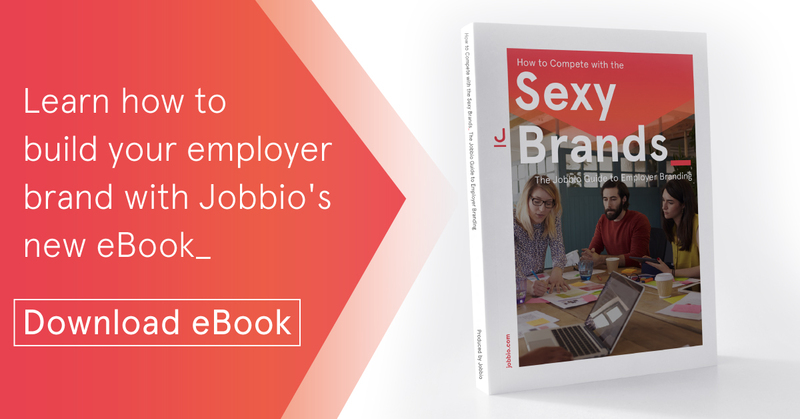 All the companies at Jobbio HIGHER at DTS will be signed up to the Jobbio platform. 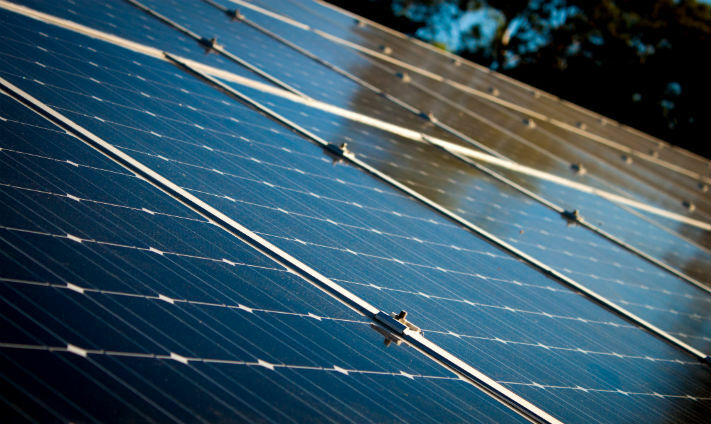 That means that you can apply for their jobs quickly and directly through our site. 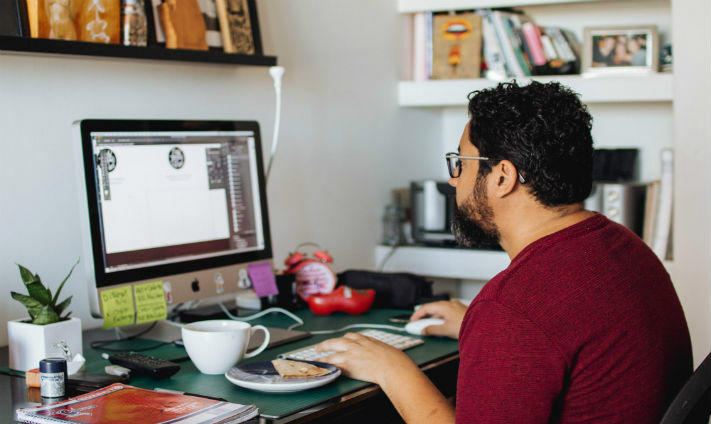 It’s the fastest way to apply for multiple roles at one time, plus, you can even add multimedia elements to your bio to help you to stand out from the crowd. 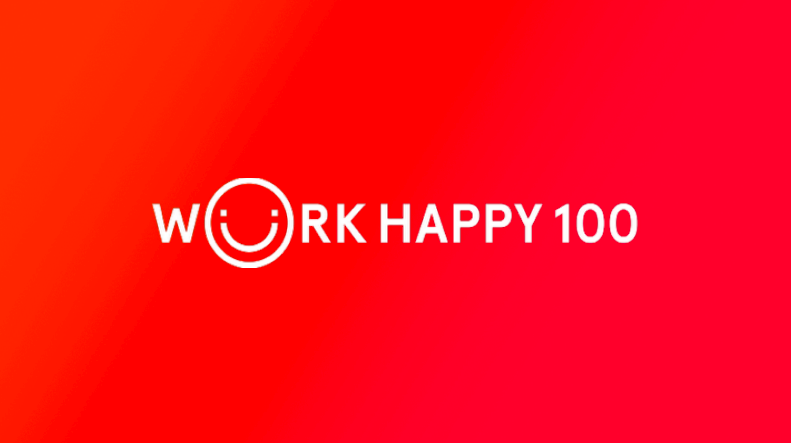 During the event, we will announce the overall winners of our Work Happy 100 Awards. The winning companies will be chosen by our judges from a carefully selected shortlist. 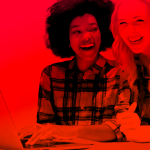 You’ll have the opportunity to find out all about the happiest workplaces in Ireland and read all about them in our special edition Work Happy 100 magazine in the Irish Independent. Are you looking for the perfect Jobbio profile picture? Look no further. Get your best pose ready because we will have a professional photographer there on the night to take some gorgeous headshots completely free of charge. Say Cheese! As the saying goes, it’s all about who you know. Jobbio HIGHER at DTS will give you the chance to network with like-minded individuals in the tech sector. 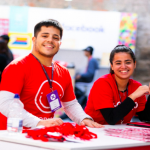 You can meet budding entrepreneurs, hard-working developers and ambitious data-scientists all under one roof. It’s the perfect opportunity for you to grow your network. Who doesn’t love a freebie? Lots of amazing companies will be exhibiting at Jobbio HIGHER. 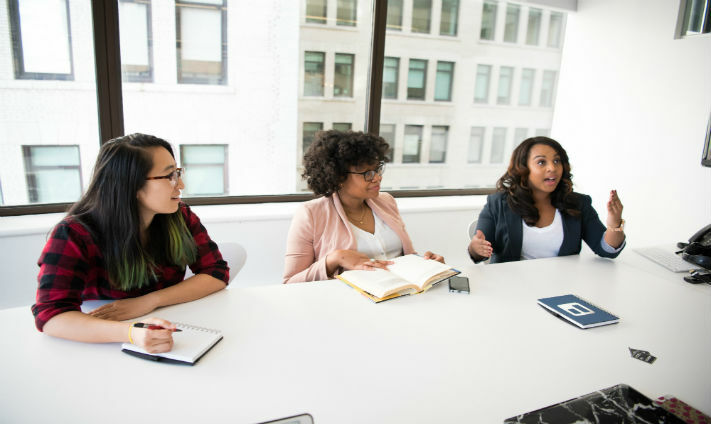 Each company wants to attract the best talent so you can guarantee that they will come laden down with lots of goodies. They say the best things in life are free, and we couldn’t agree more. Jobbio HIGHER at DTS is completely free to attend. 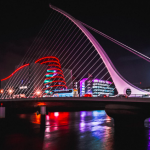 As a tech professional you will be able to network with some of the biggest brands in Ireland and apply for their jobs with just one click without having to pay a penny. Click here to get your ticket to the event.